One of the biggest concerns for F&C families facing redundancy is not where they are going to live or how they are going to pay the bills; it is how they get the correct visa status to ensure that they can remain legally in the UK. For those of you on an overseas posting, the concerns are greater as you cannot make the same applications as those in the UK and information is often difficult to come by. With applications for visas in the UK sometimes taking six months or more to process, the importance of planning ahead cannot be overstated. Spouse status – if you don’t have Indefinite Leave to Remain (ILR) then under current rules you would have to apply for a new visa and wait for two years before being eligible for ILR once your soldier becomes a British citizen. If your soldier has taken voluntary redundancy then it will be quicker and cheaper to apply for ILR together and make a joint application for citizenship after twelve months. If your soldier is being made redundant you should have time to apply for ILR for you and your family before then making a joint application for citizenship if eligible – but you need to get these applications in as soon as possible. Your soldier is able to make a ‘standard’ application for citizenship when serving overseas in the same way as they would if in the UK. Once your soldier has become a British citizen, you may then be eligible to make an application under the Crown Service rules which do not require you to have ILR first. Before going down this route it’s important to ensure you have enough time left to make both applications before leaving your overseas posting. If the soldier has taken voluntary redundancy it is not advisable to follow this route. If you are not eligible or you don’t have the time to apply for citizenship, you will need to apply for ILR. Spouses and children without ILR or Indefinite Leave to Enter (ILR) can apply on the same form as the soldier for a reduced fee. It is not necessary to take the Life in the UK test. Postal applications can be made up to six months prior to your soldier’s discharge. Those who volunteer for redundancy should therefore apply as soon as possible. If you do not apply prior to discharge you could find yourself not being able to apply for jobs or social housing until your application is processed. Information on how to apply is on the AFF F&C webpages. It is possible to make an application at a public enquiry office for a one day service once your soldier is discharged, but these appointments get booked up very quickly so you will need to be organised. Remember you only have 28 days post discharge to make an application to remain in the UK. Your soldier cannot apply to settle in the UK from an overseas assignment; applications for ILR can only be made once in the UK so it’s important that your soldier speaks to their chain of command to find out when they can return. Under current rules, if you are a spouse without a valid UK visa, you will need to apply for a settlement visa to enter the UK. This will be refunded by the unit. 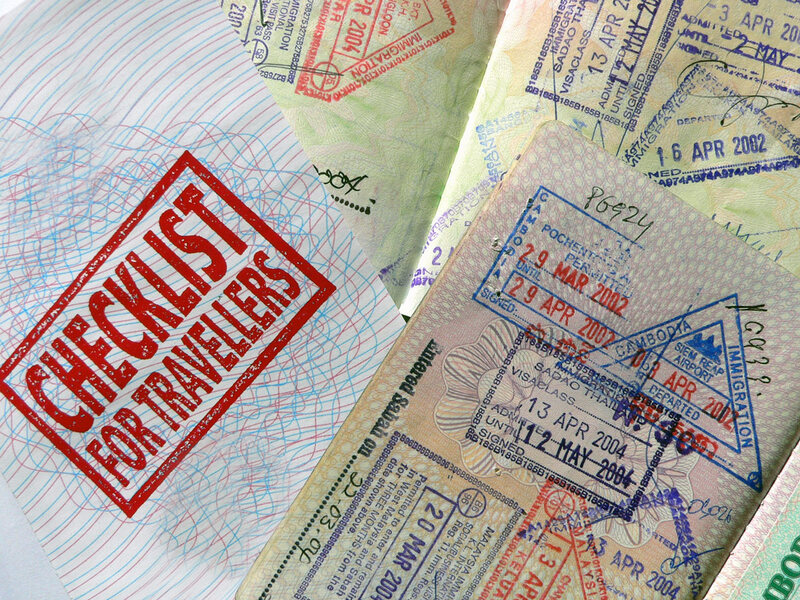 A visitor’s visa does not count – and cannot to be used to return to the UK to settle. If your F&C soldier has completed five years’ service and your marriage has subsisted for two years or more, you should be granted ILE. If you do not qualify for ILE then a period of limited leave should be given and you should be included on the application for ILR once back in the UK. If your soldier has taken voluntary redundancy, you will also need to apply for a settlement visa as there will be no time to consider the citizenship options. At the time of going to print it is not known how the new rules will affect spouses returning to the UK from an overseas posting. For up-to-date information, refer to the AFF website at www.aff.org.uk.